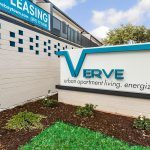 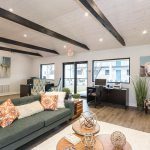 Verve has been transformed into a picturesque apartment community situated in the heart of Baytown with frontage on Garth Road. 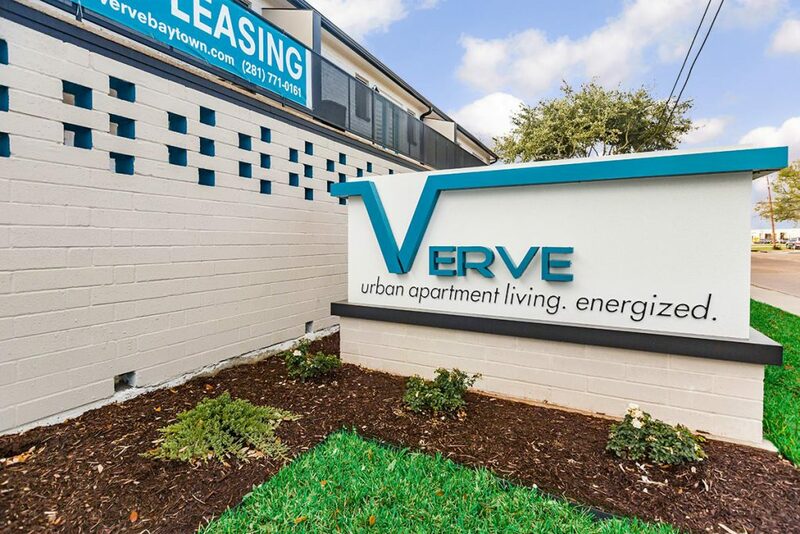 Verve offers a boutique impression and is rich with charm, while offering contemporary one, two and three bedroom floor plans designed with generous living spaces. 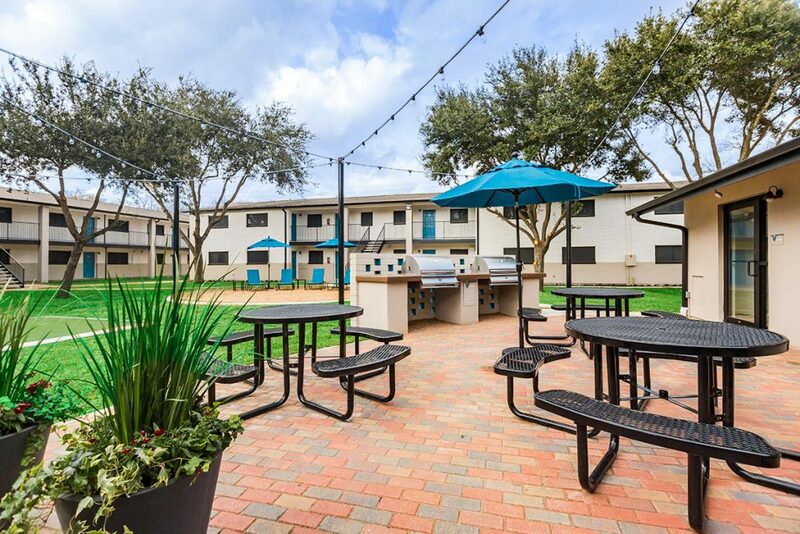 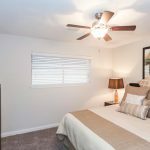 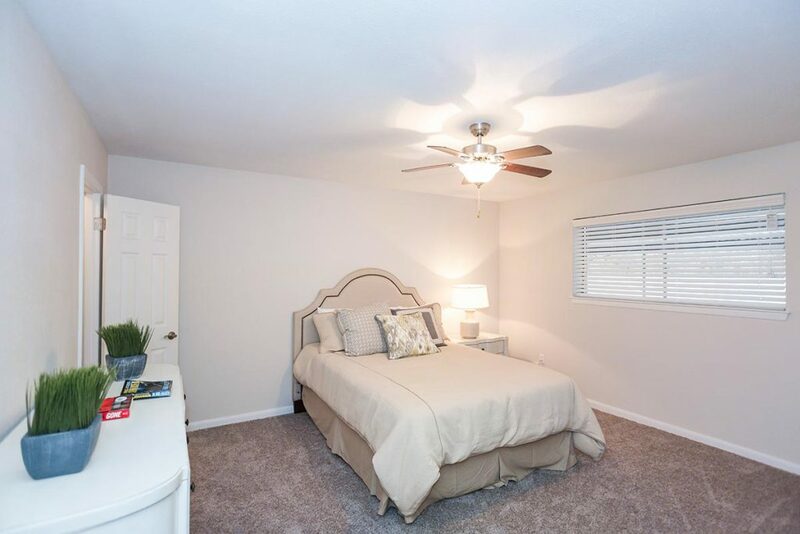 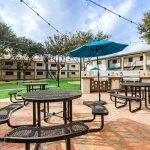 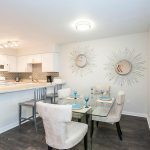 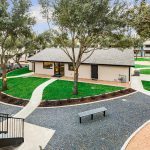 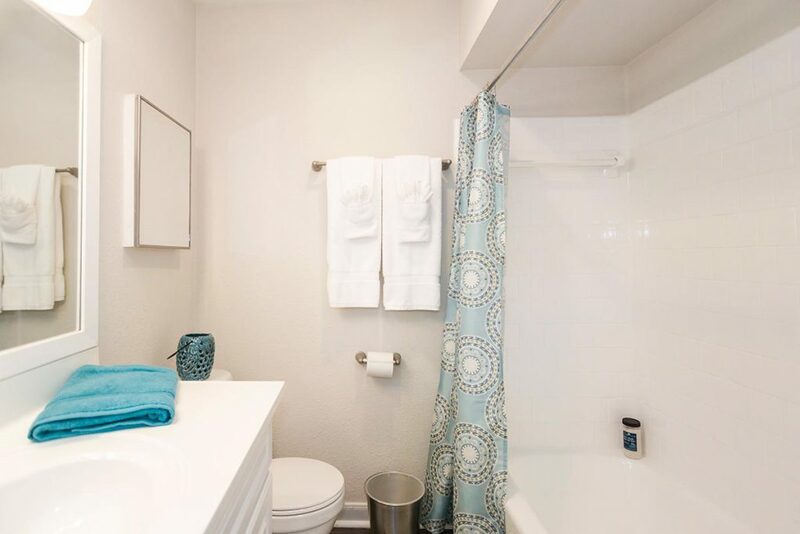 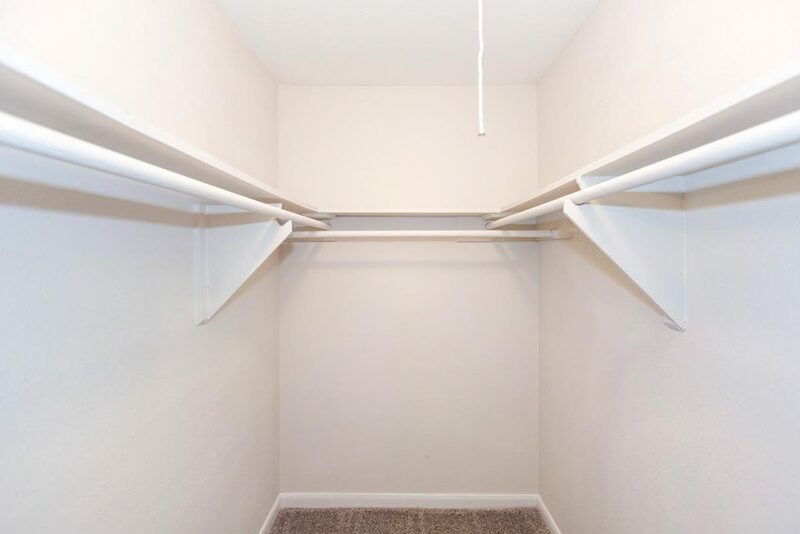 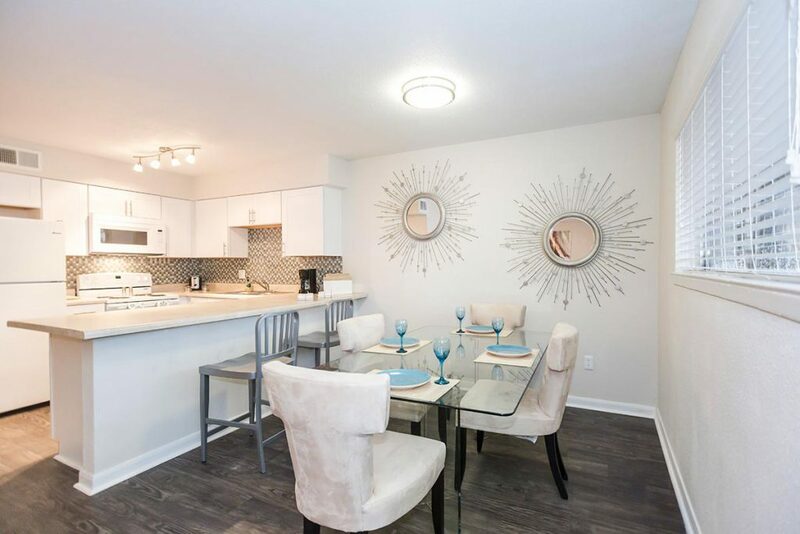 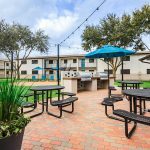 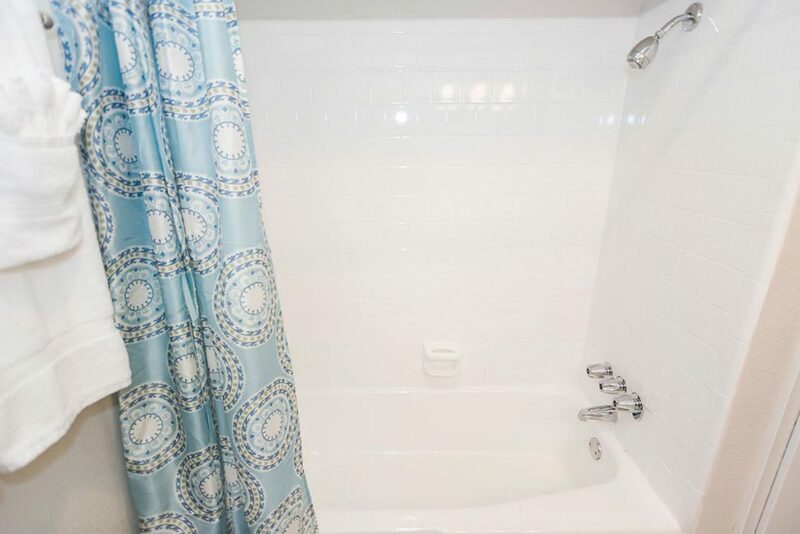 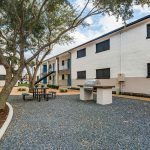 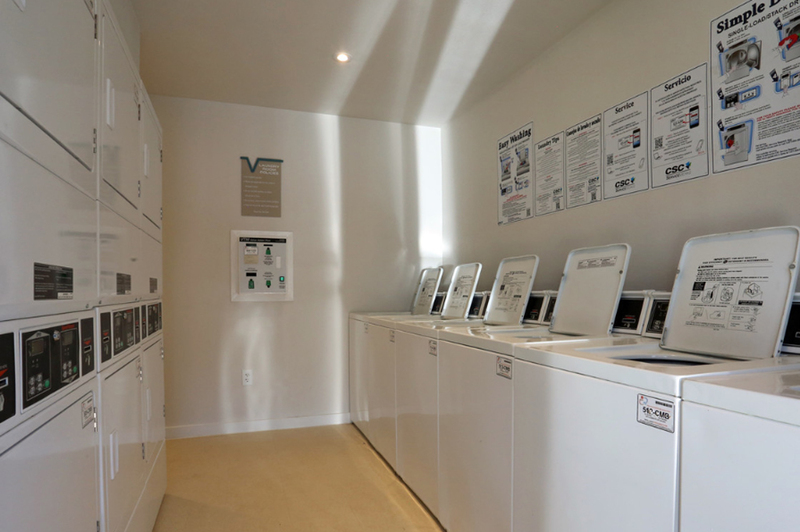 The community interiors feature fully equipped kitchens inclusive of new upgraded appliances, ceiling fans, large closets with select units having private patios or balconies. 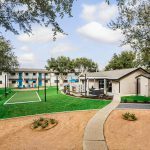 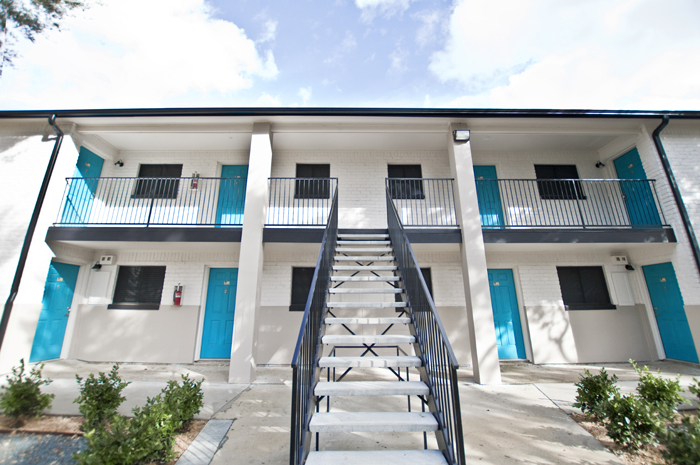 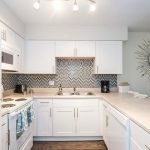 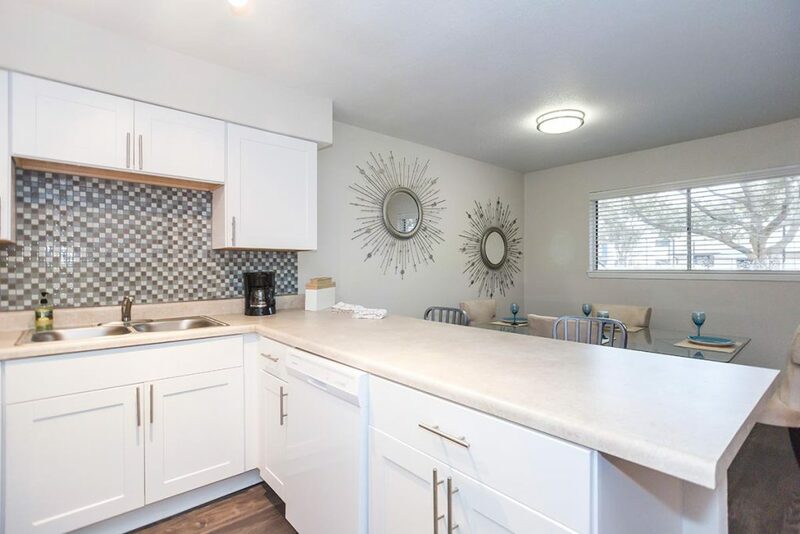 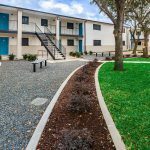 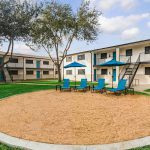 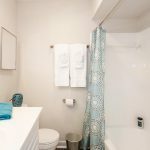 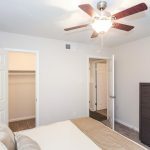 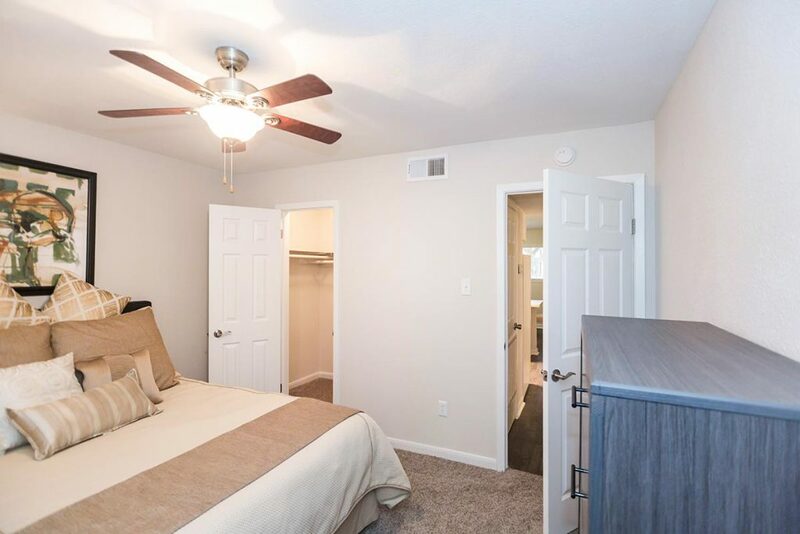 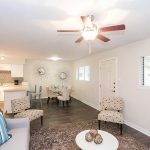 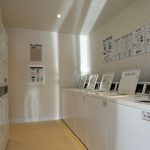 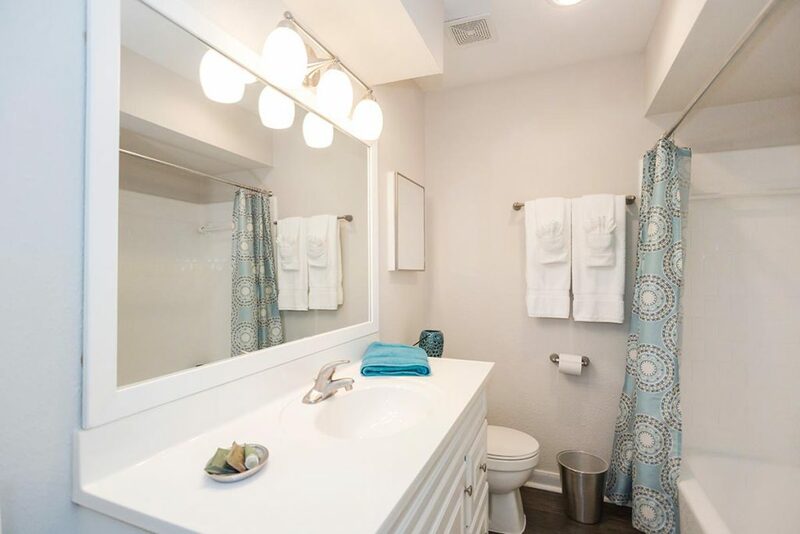 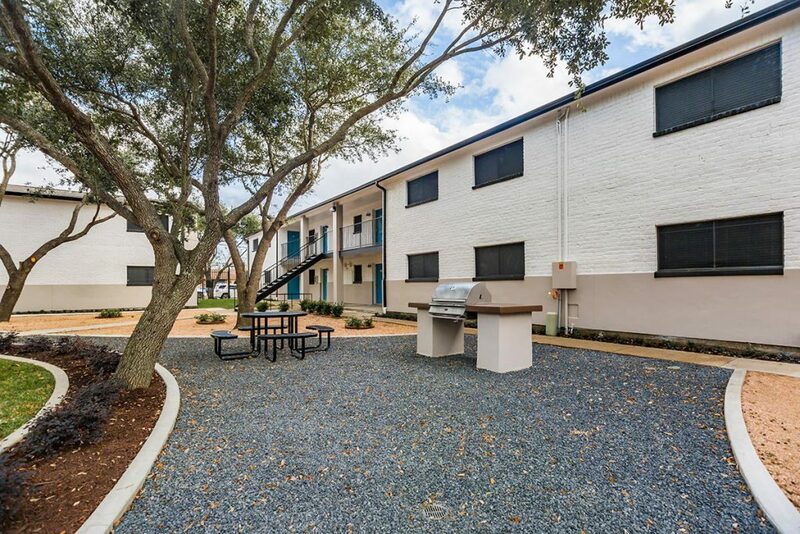 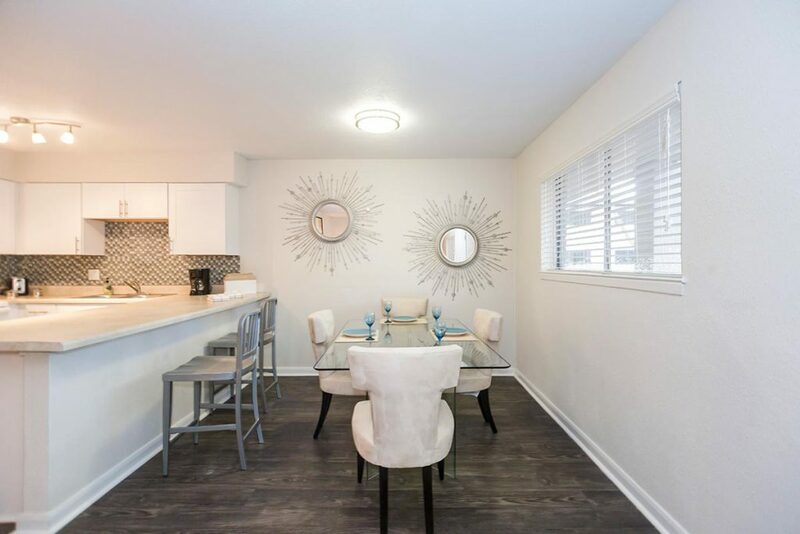 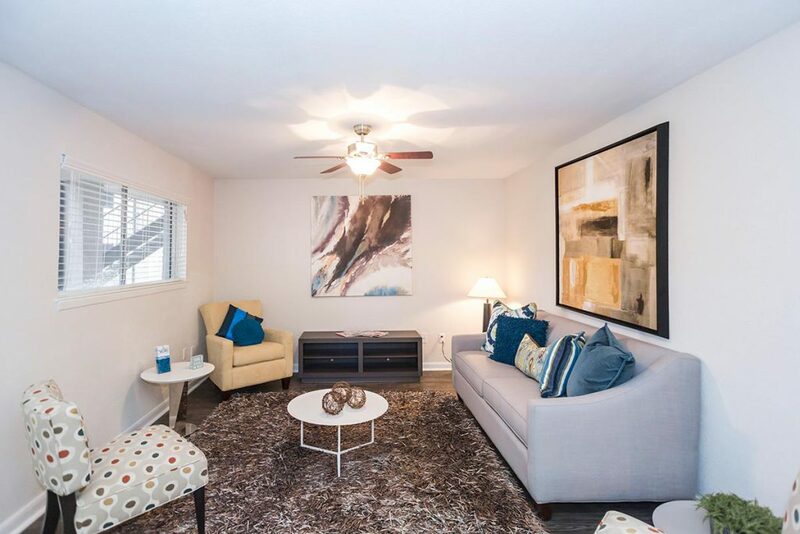 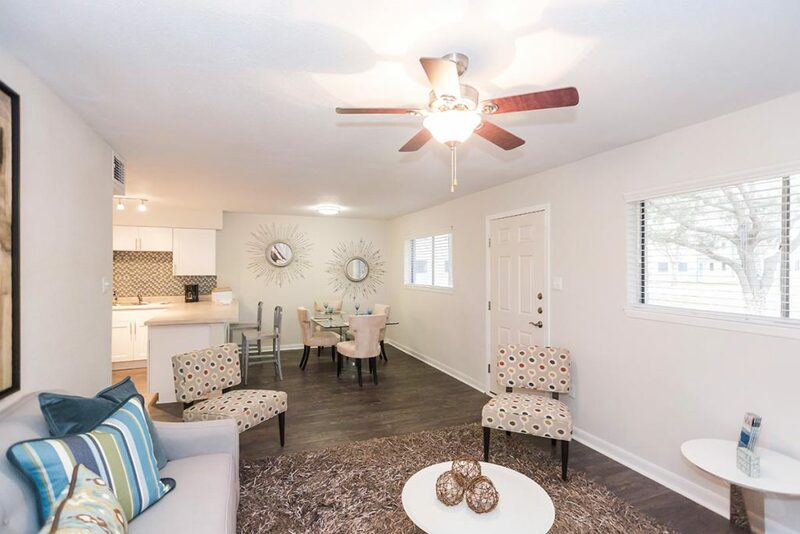 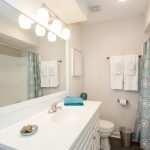 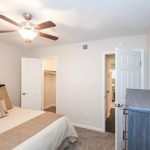 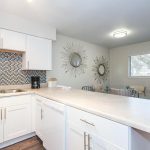 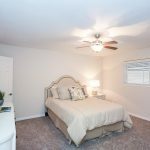 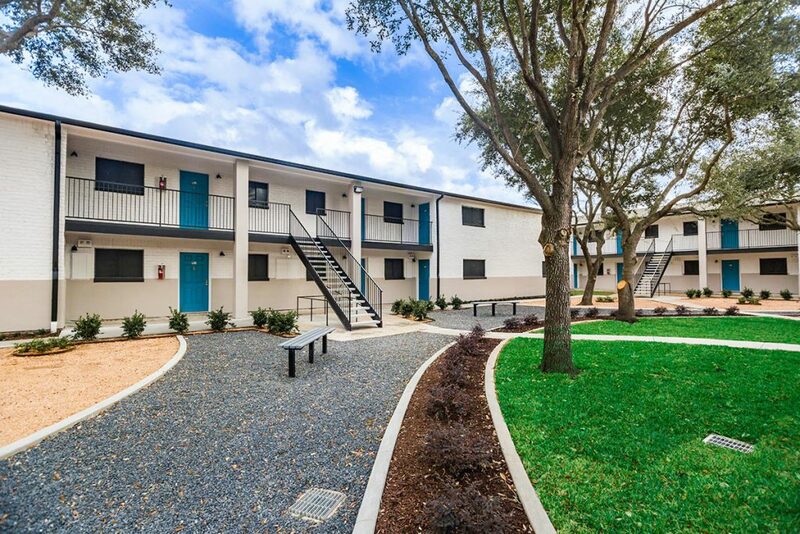 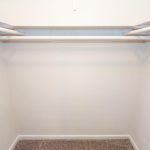 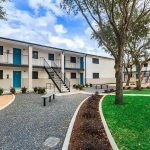 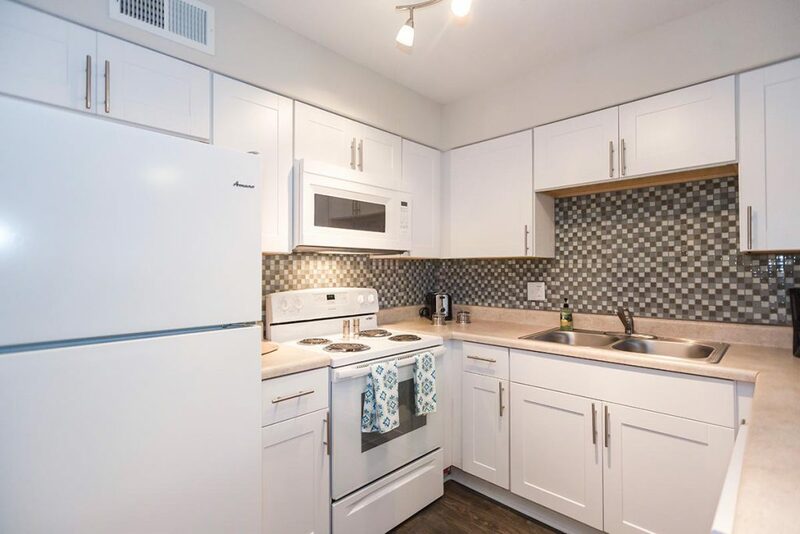 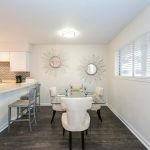 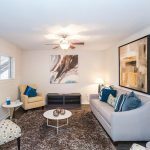 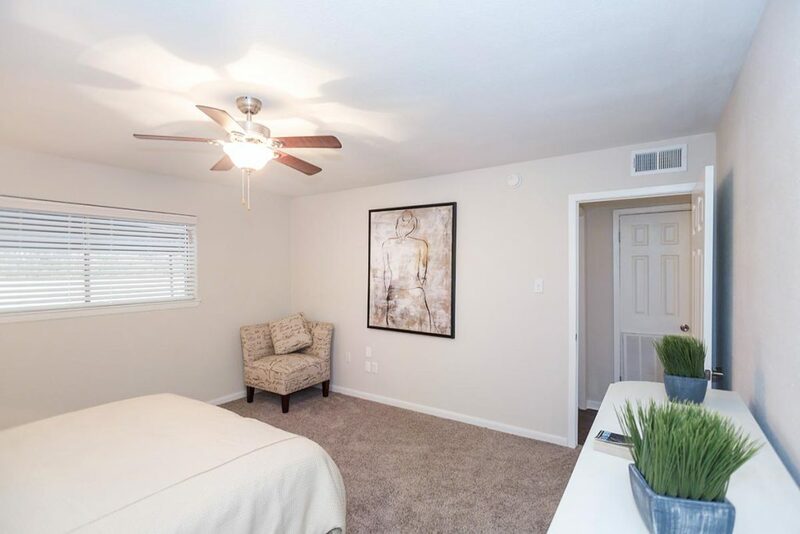 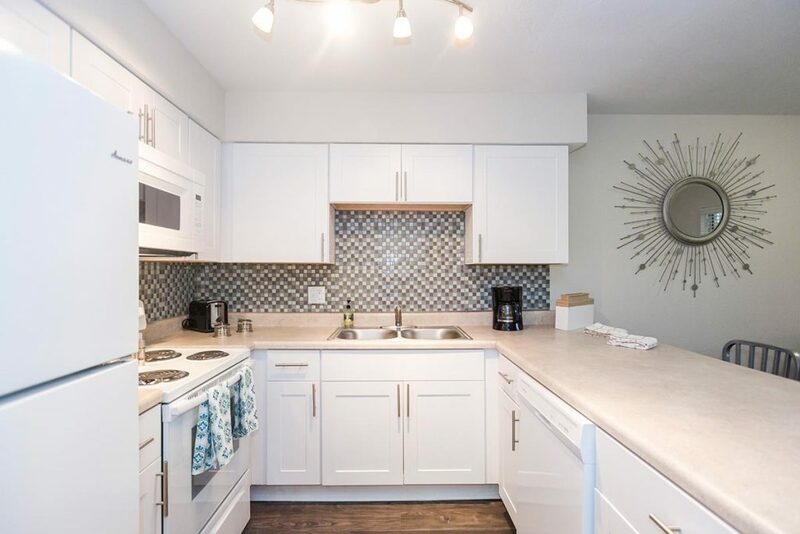 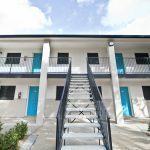 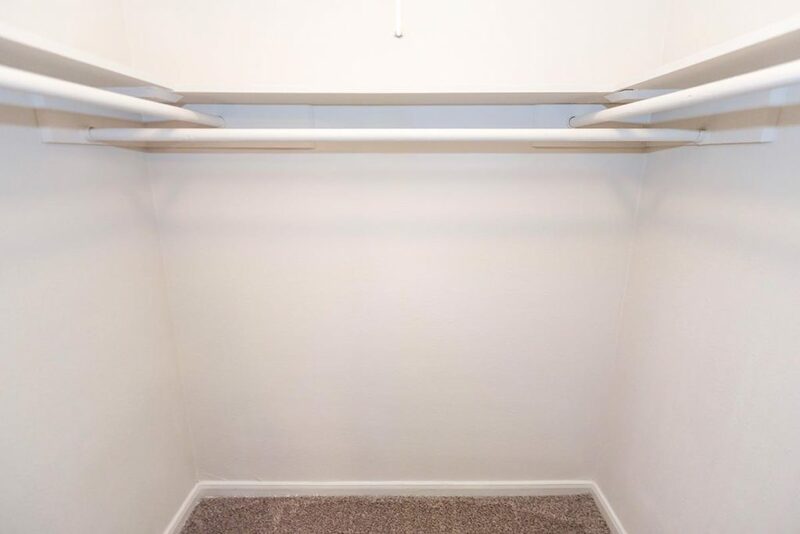 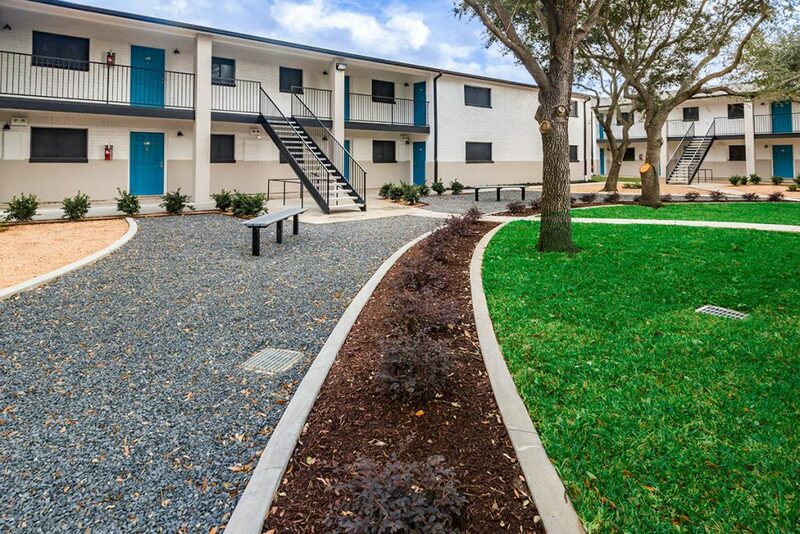 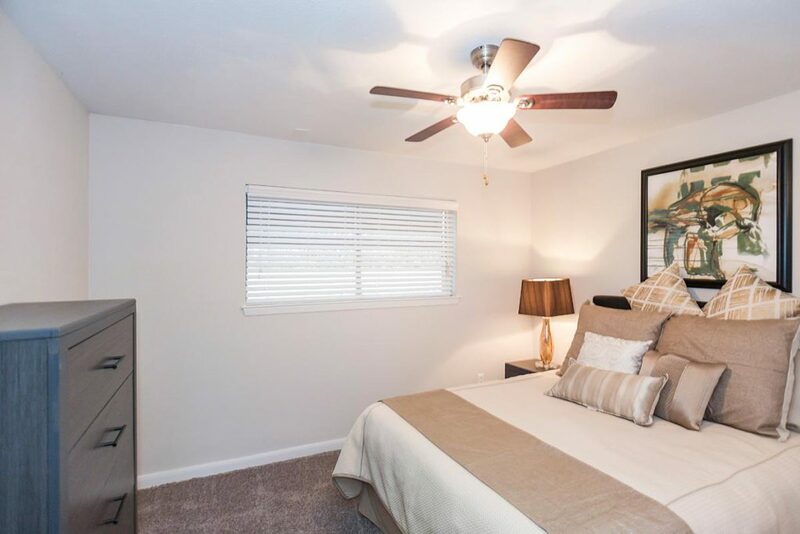 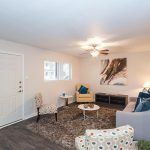 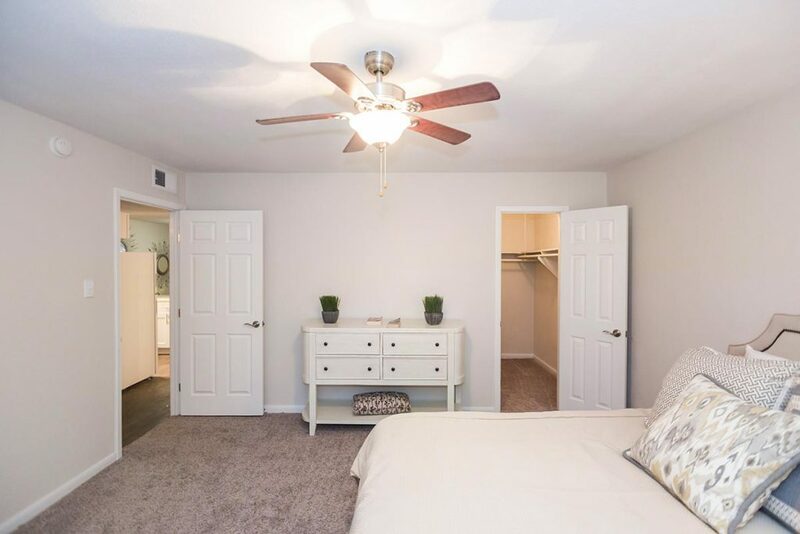 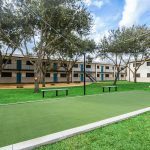 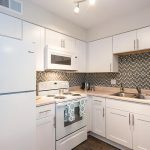 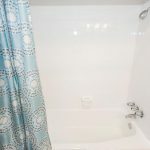 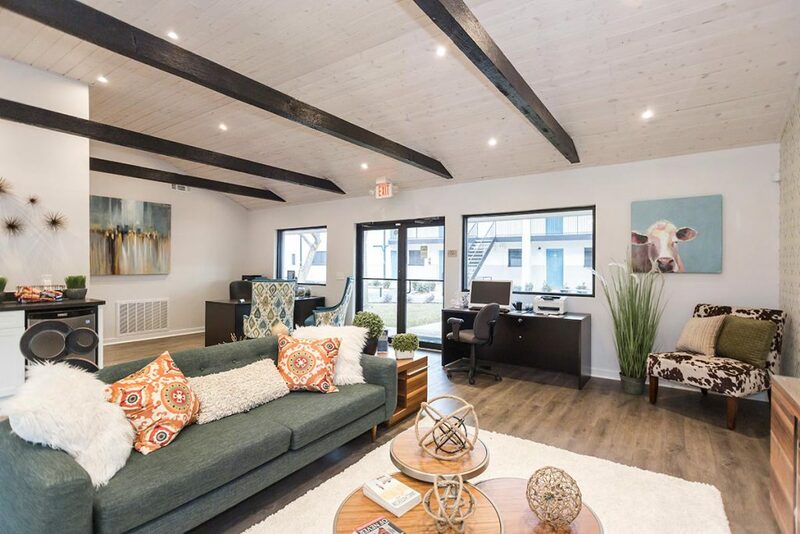 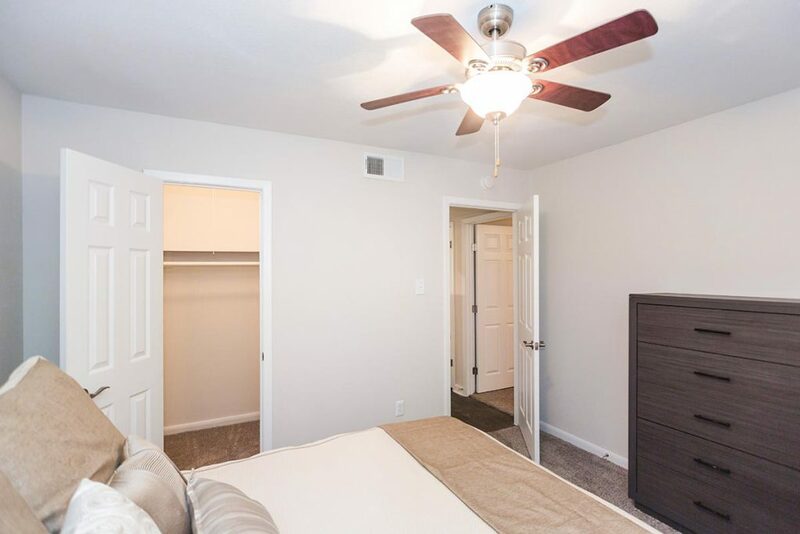 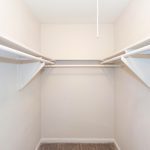 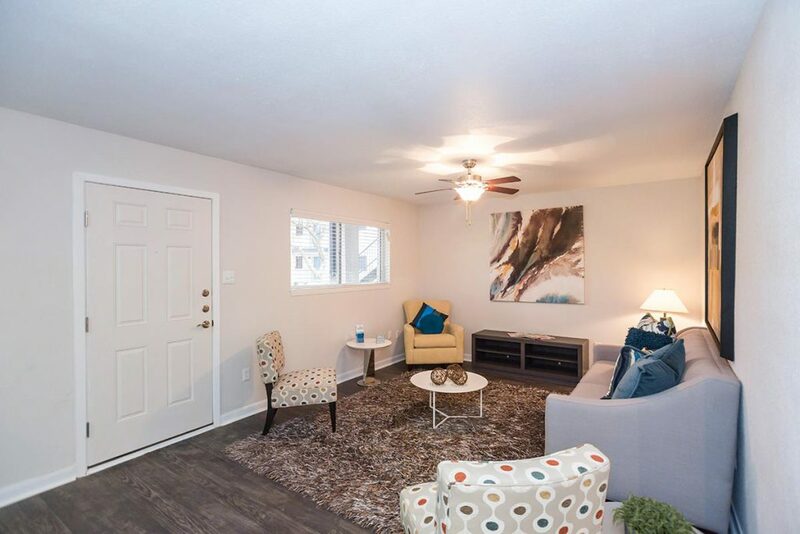 The recently renovated apartment homes include new cabinets, new countertops, new wood-style vinyl flooring, new carpet in the bedrooms, accent painted walls, updated light fixtures and hardware. 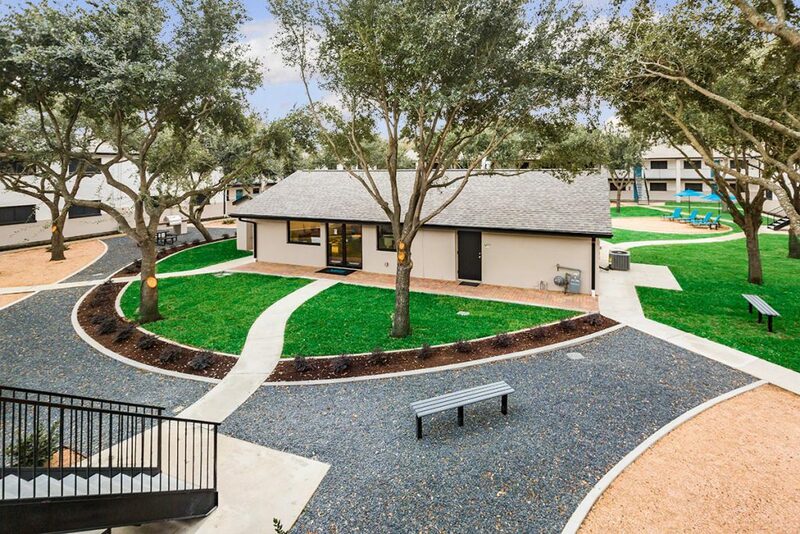 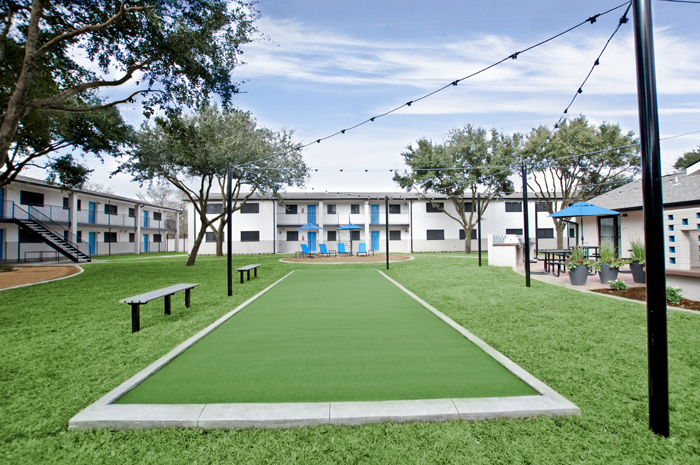 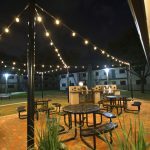 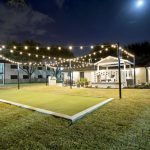 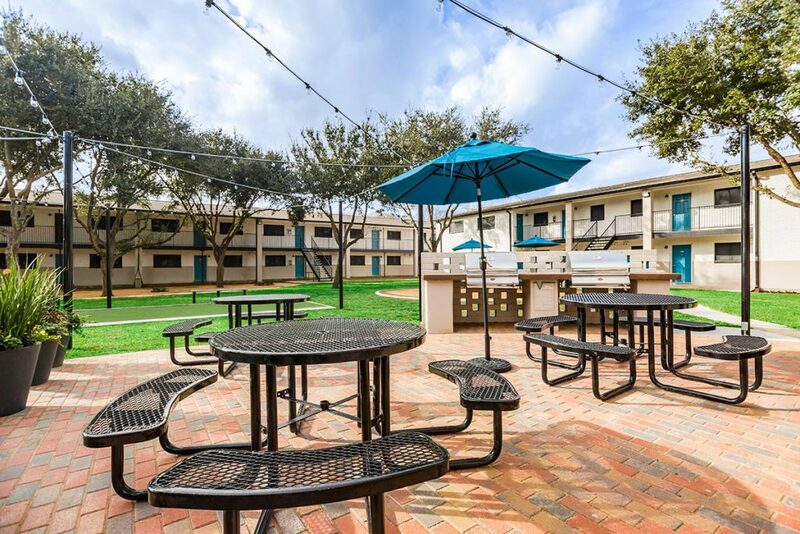 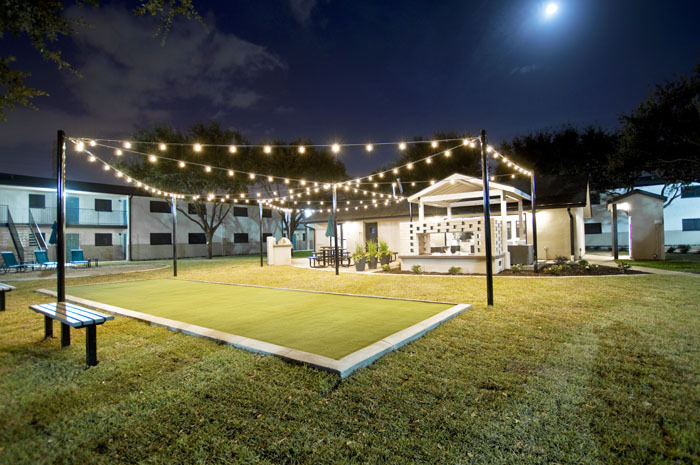 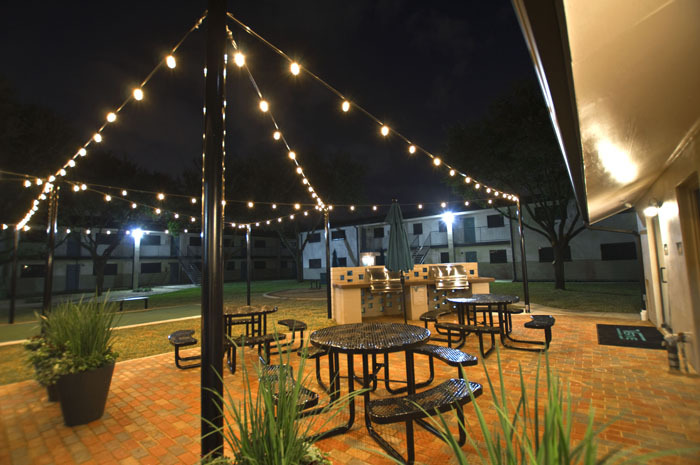 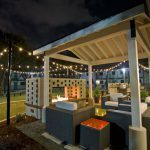 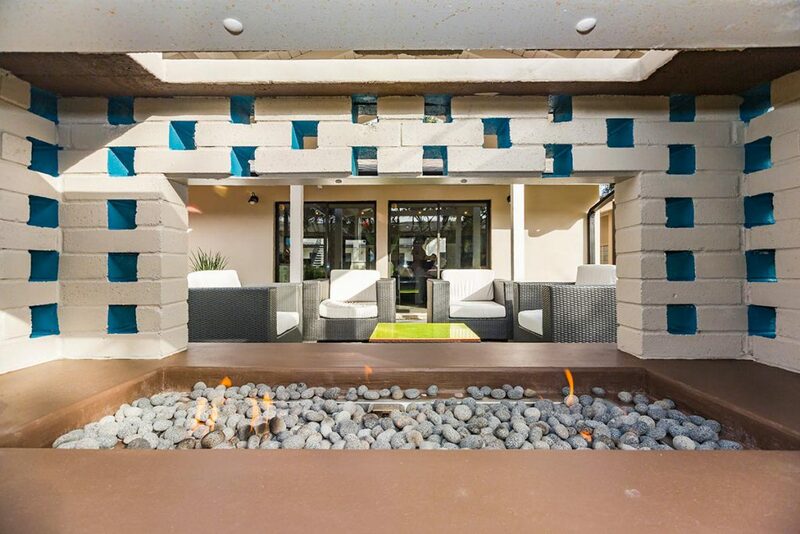 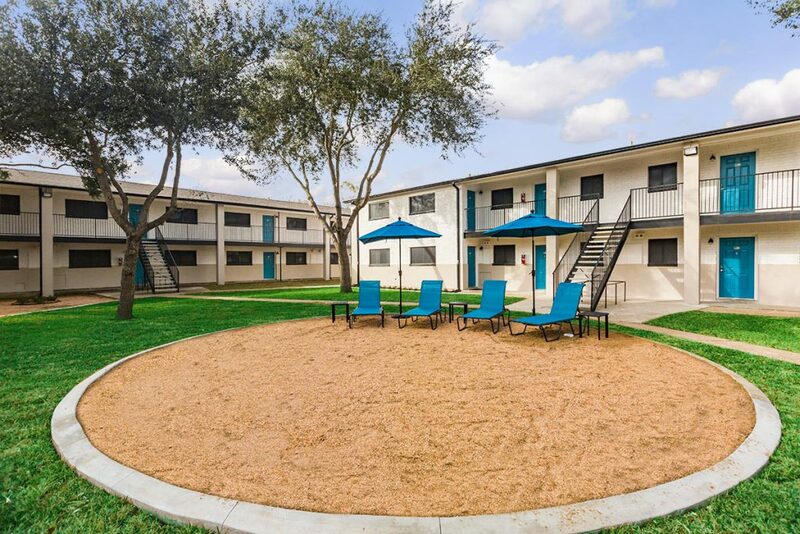 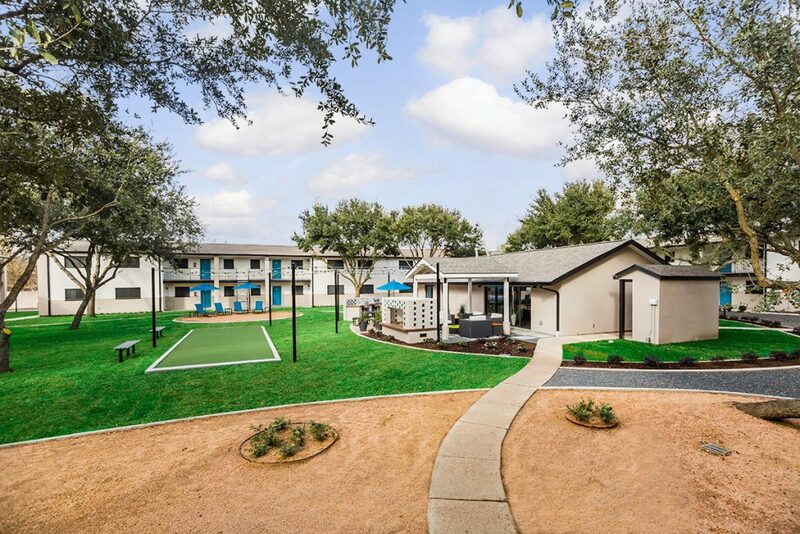 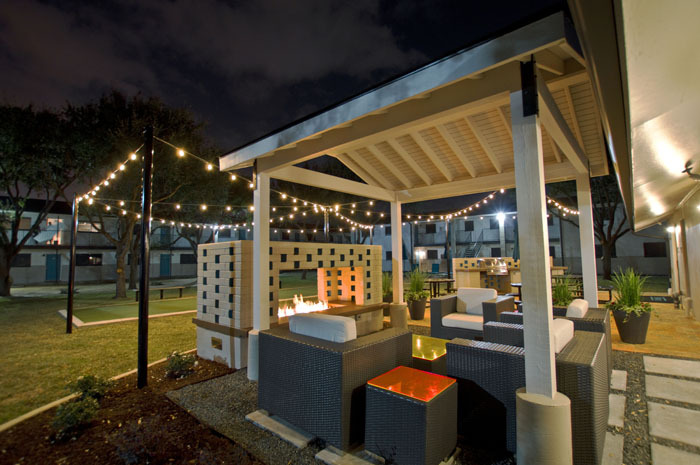 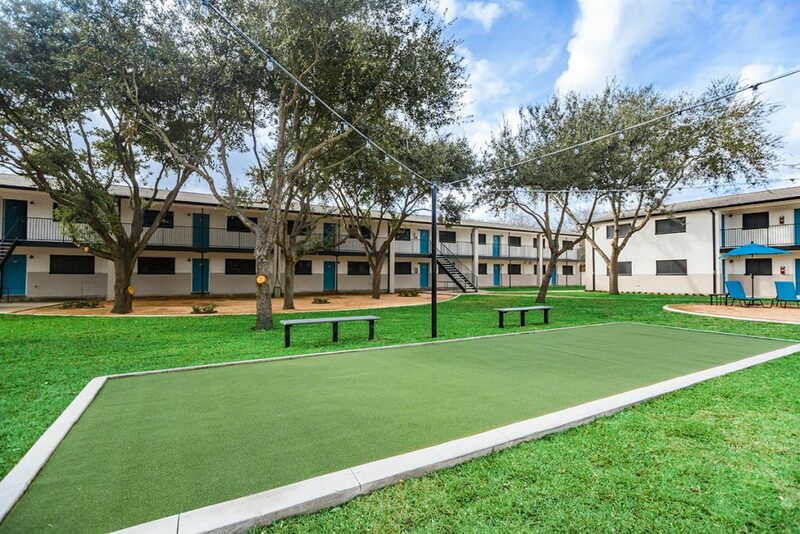 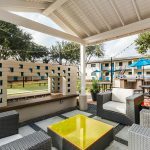 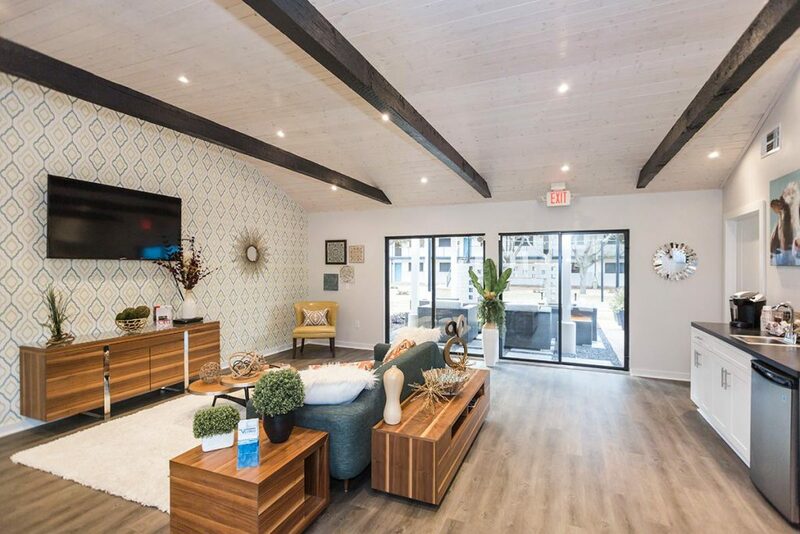 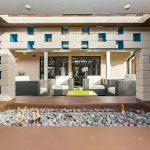 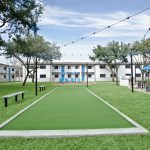 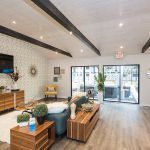 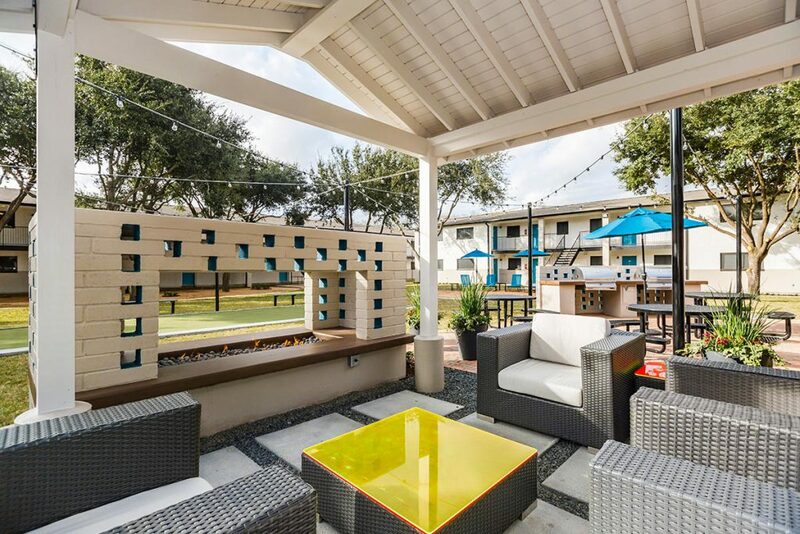 Premium amenities located throughout the common area include a resort – inspired outdoor lounge with cabana style seating, a stand-alone clubhouse with leasing center and entertainment lounge along with spacious outdoor areas with barbeque grills and assigned covered parking.